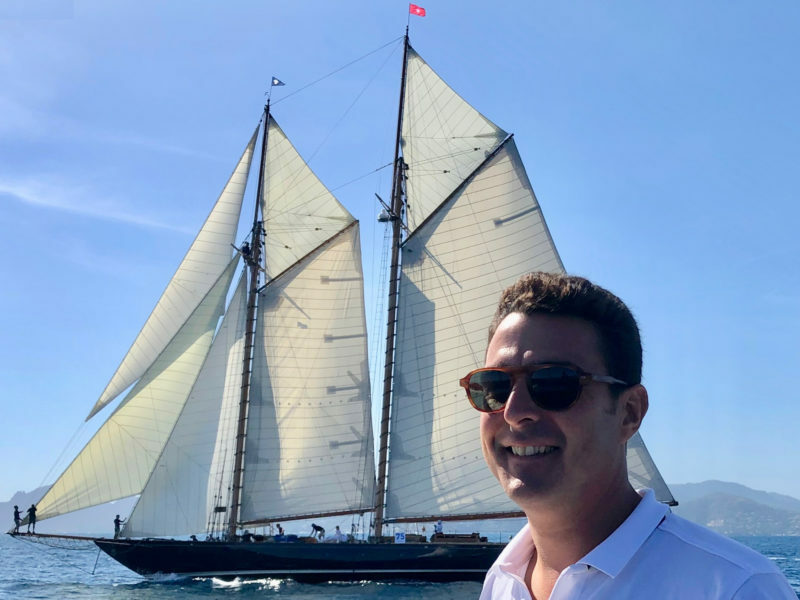 Tomas de Vargas Machuca with the 42m Herreshoff-designed Mariette of 1915 behind. 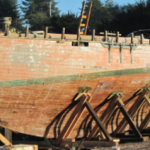 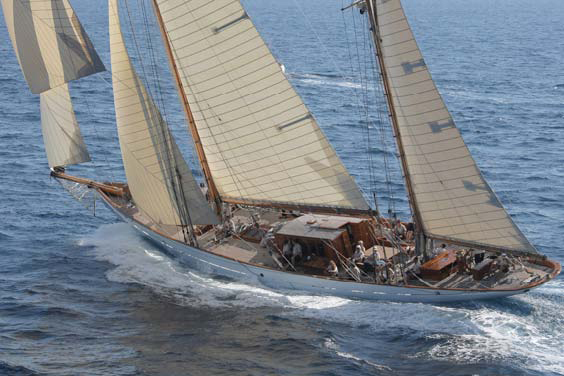 Schooner owners do not come more passionate than Tomas de Vargas Machuca, who owns not one, but two, of these famous vintage craft. 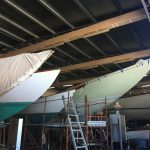 A new initiative, nurtured by his enthusiasm and that of his captain Simon Pandolfi, is the formation of the International Schooner Association. 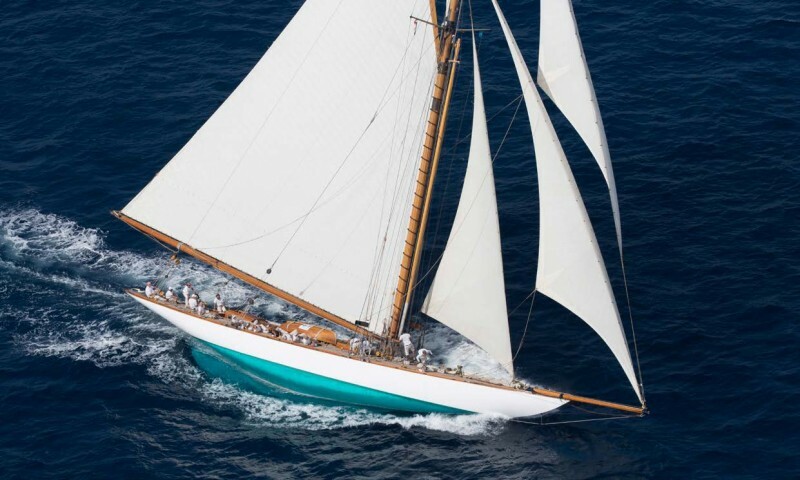 Last week, at the 40th edition of the Régates Royales in Cannes, there was possibly the greatest group of classic schooners gathered together in modern times. 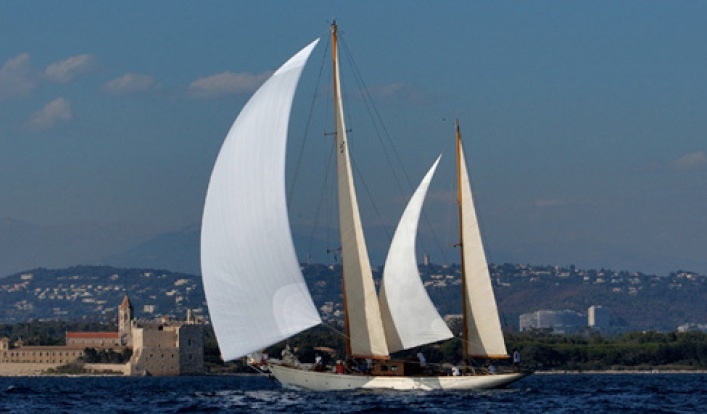 The intention is for the Association to run events specifically and exclusively for classic schooners. 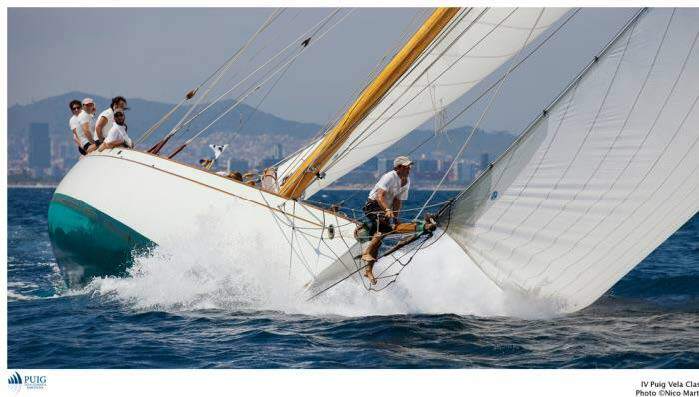 The hope will be to build a programme and a series such that, as well as individual regatta prizes, there can be an annual perpetual trophy awarded to the ‘Schooner of the Year’. 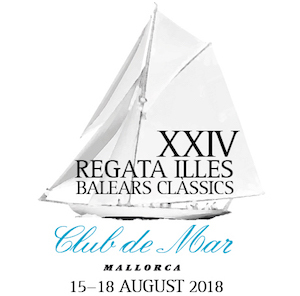 The formation of this new association has been encouraged and supported by the International Maxi Association, the officially-sanctioned international body whose function is to guide, structure and encourage all types of maxi yacht racing worldwide. 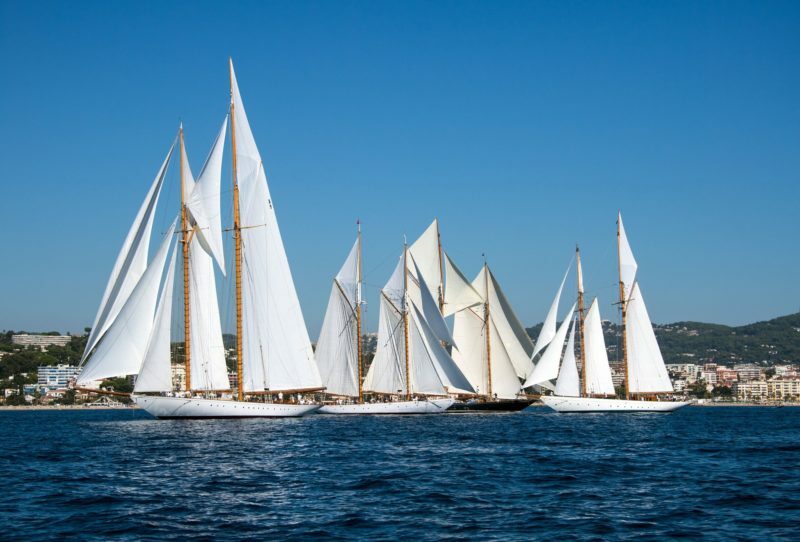 Classic schooners at Regates Royales in Cannes, 2018.